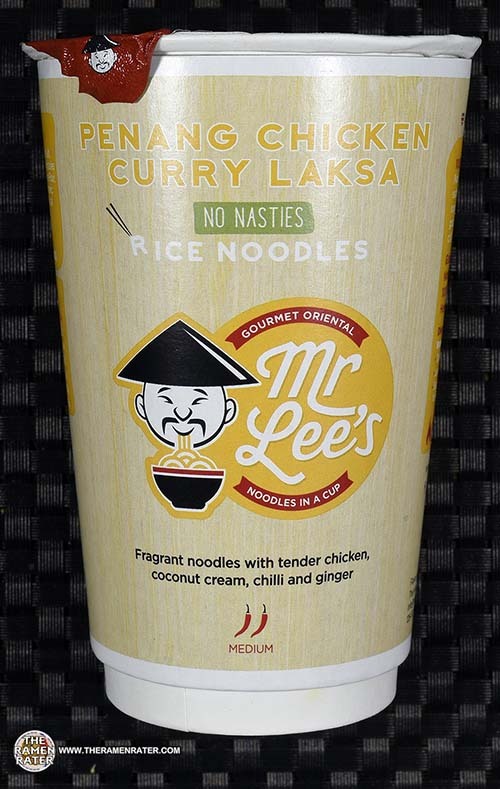 This entry was posted in * Meet The Manufacturer, * Stars 1.1 - 2.0, Chicken, Mr. Lee's Noodles, United Kingdom and tagged 0641243998718, 2201, 641243998718, bournemouth, curry, laksa, meet the manufacturer, Mr. Lee's Noodles, penang, penang curry chicken laksa, rice, rice noodles, uk, united kingdom on October 13, 2016 by Hans "The Ramen Rater" Lienesch. 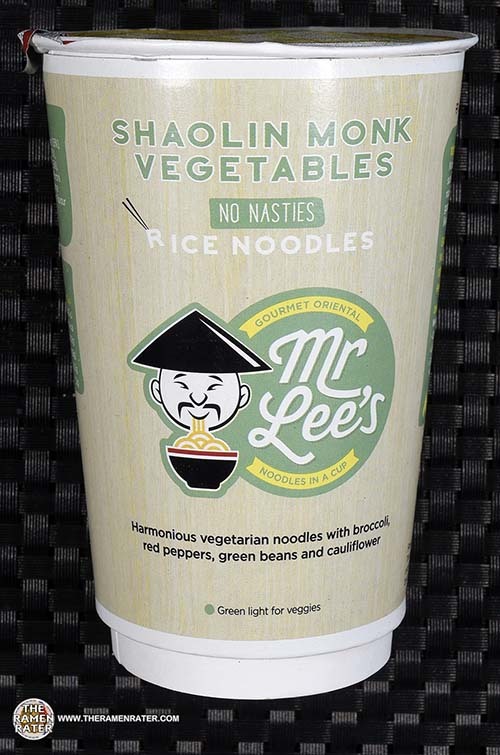 This entry was posted in * Meet The Manufacturer, * Stars 4.1 - 5.0, Mr. Lee's Noodles, United Kingdom, Vegetable and tagged 0641243998725, 2200, 641243998725, bournemouth, meet the manufacturer, Mr. Lee's Noodles, rice, rice noodles, shaolin, shaolin monk, shaolin monk vegetables, uk, united kingdom, vegetable, vegetarian on October 12, 2016 by Hans "The Ramen Rater" Lienesch. 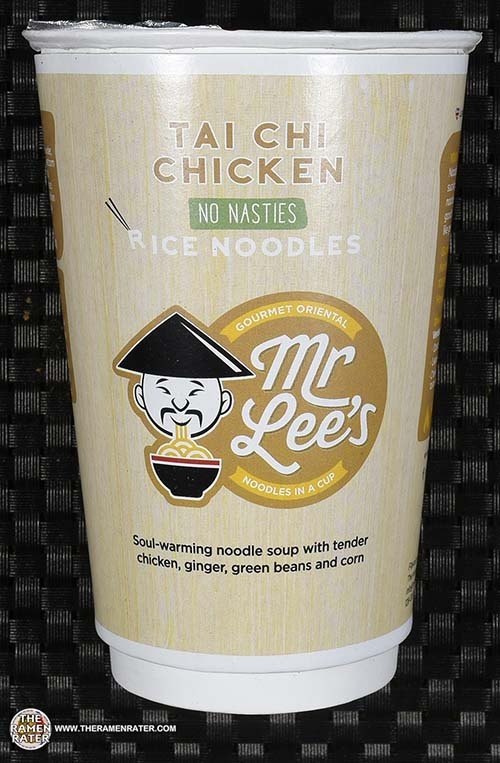 This entry was posted in * Meet The Manufacturer, * Stars 2.1 - 3.0, Chicken, Mr. Lee's Noodles, United Kingdom and tagged 0641243998701, 2199, 641243998701, bournemouth, chicken, meet the manufacturer, Mr. Lee's Noodles, rice, rice noodles, tai chi, tai chi chicken, uk, united kingdom on October 11, 2016 by Hans "The Ramen Rater" Lienesch. Today it’s mushrooms! Looks like spicy mushrooms too! Let’s check it out! 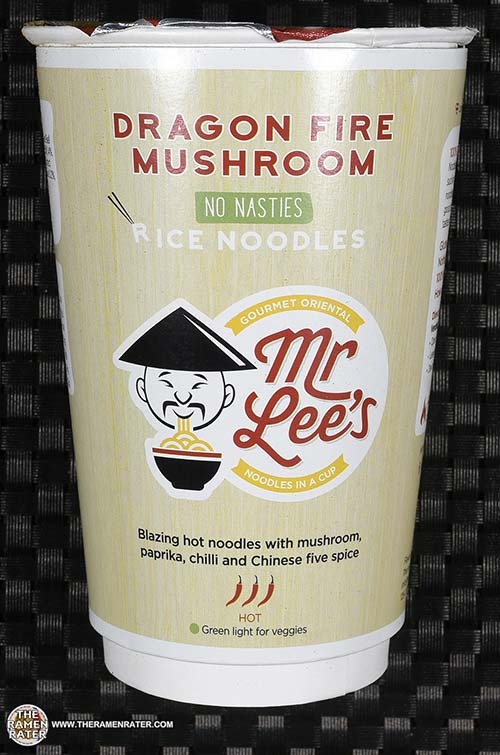 This entry was posted in * Meet The Manufacturer, * Stars 2.1 - 3.0, Mr. Lee's Noodles, United Kingdom, Vegetable and tagged 0641243998671, 2198, 641243998671, bournemouth, dragon fire mushroom, meet the manufacturer, Mr. Lee's Noodles, rice, rice noodles, uk, united kingdom on October 10, 2016 by Hans "The Ramen Rater" Lienesch. 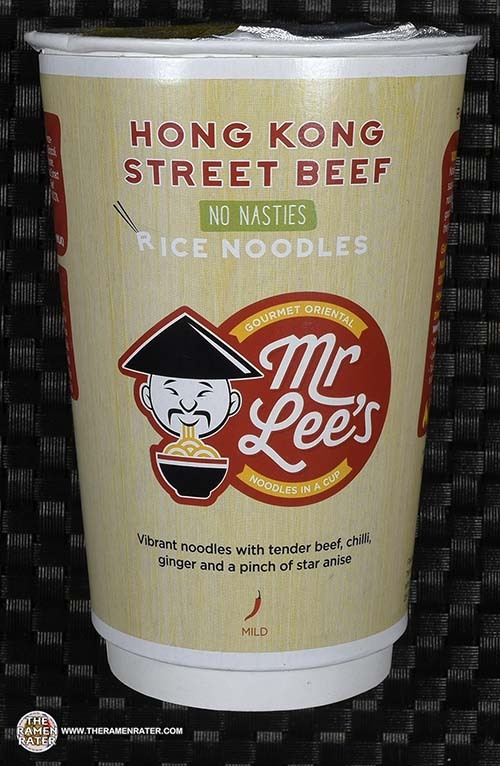 This entry was posted in * Meet The Manufacturer, * Stars 4.1 - 5.0, Beef, Mr. Lee's Noodles, United Kingdom and tagged 0641243998695, 2197, 641243998695, damien lee, hong kong street beef, meet the manufacturer, Mr. Lee's, noodles in a cup, rice noodles, uk, united kingdom on October 9, 2016 by Hans "The Ramen Rater" Lienesch. This entry was posted in * Meet The Manufacturer, * Stars 3.1 - 4.0, Mr. Lee's Noodles, Seafood, United Kingdom and tagged 0641243998688, 2196, 641243998688, damien lee, meet the manufacturer, Mr. Lee's, noodles in a cup, rice noodles, uk, united kingdom, warrior fighting shrimp on October 8, 2016 by Hans "The Ramen Rater" Lienesch. 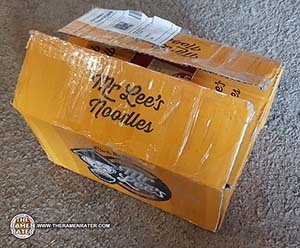 So this awesome box came today! 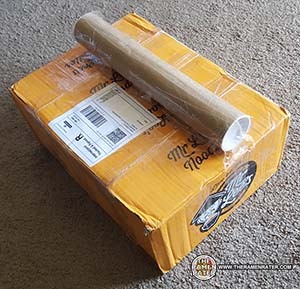 Ah I see – it was two boxes connected together! 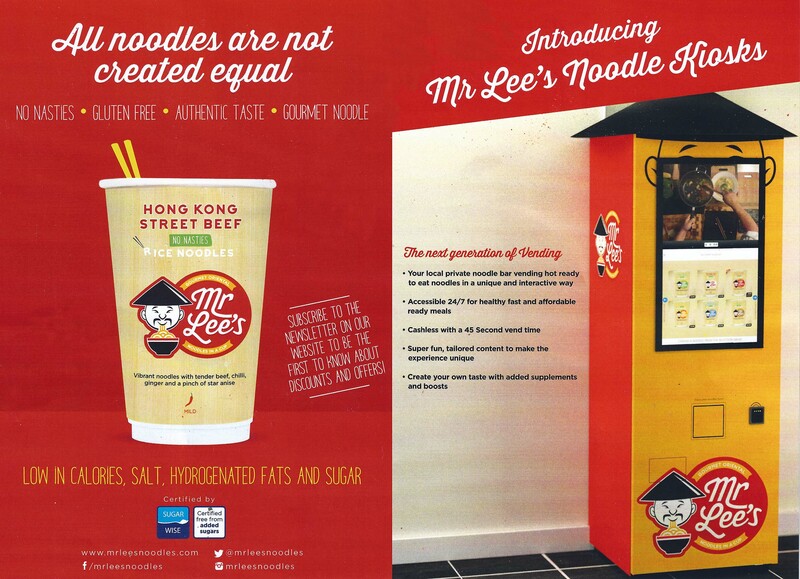 This entry was posted in * Meet The Manufacturer, Mr. Lee's Noodles, United Kingdom and tagged bournemouth, british, donations, egland, kiosk, meet the manufacturer, Mister Lee's Noodles, mr lee, Mr. Lee's, Mr. Lee's Noodles, samples, uk, united kingdom on October 8, 2016 by Hans "The Ramen Rater" Lienesch. 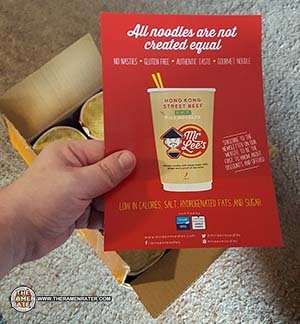 This entry was posted in * Meet The Manufacturer, Mr. Lee's Noodles, United Kingdom and tagged damien lee, healthy, interview, kasia bigda, meet the manufacturer, Mr. Lee's Noodles, no nasties, rice noodles on October 8, 2016 by Hans "The Ramen Rater" Lienesch.